Why are parents stressing over youth sports? Here's 6 reasons. All my stressing was a waste of time. These kids grew up awesome and THAT’S what I should have focused on, instead of the silly things I worried about. 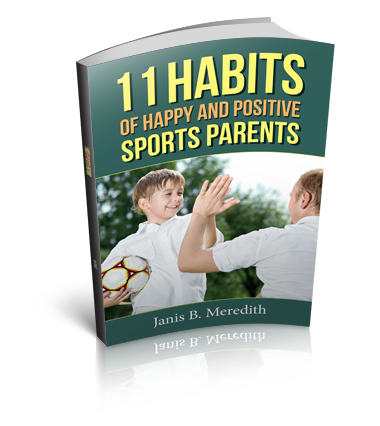 Do you find yourself consistently getting stressed about your child’s youth sports involvement? If so, you are not alone. Many sports parents feel stressed, although they may not even know exactly why. The sad, but honest truth is that much of the stress parents feel is self-inflicted. If you’re feeling stressed and are not sure why, I may be able to help. I was unfortunately very experienced at feeling stressed as a sports mom. Looking back, I can pinpoint several reasons why I felt anxious and I’m guessing a few of these might apply to you as well. You are saying YES too much. A jam-packed calendar is often the reason for stress. As parents, you probably feel obligated to say yes to a lot of things–volunteer work, school and sports events, holiday celebrations. There will always be something that is very important and demands your time. You are too focused on scholarships and Beyond. That’s not to say that your child won’t play in college–all three of mine did in D3 colleges–but if you have visions of a D1 full-ride dancing in your heard, then you may want to reconsider. Your child has to be in the top 2% of all athletes to have a chance. If your child doesn’t make that top 2%, it’s okay. If your child doesn’t play in any college, or even in high school, it’s okay. The stuff that will last way beyond sports, no matter how long they play, is the life lessons they learned. That’s what parents should worry about more than college scholarships. You want it more than your child does. Hopefully your child started playing sports because it was fun. Hopefully they continue to play because they love the sport. At some point, they may decide they really want to take a sport seriously and set long-term goals. But at some point, they may also opt to play just because they like to compete and enjoy the camaraderie of teammates. Whatever the case may be with your child, there is always the danger that your drive for what you want your child to achieve will surpass your child’s desires. And the likely outcome of that will be you feeling stressed because your child is not working hard enough to keep up with your ambitions for them. Letting go and allowing them to drive the youth sports boat will definitely alleviate some of your stress. Your definition of success is too narrow. If your idea of success is being a starter, making the all-star team, or racking up some awesome stats, then your view is too narrow. Success comes in all shapes and sizes, and is not limited to things that are easily measured. It can include leadership, good sportsmanship, and lessons learned about hard work. 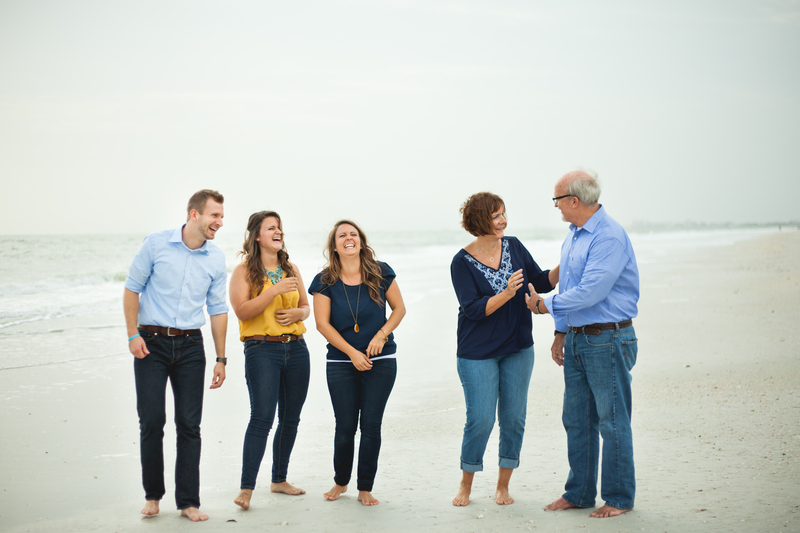 The real success is the character that grows in your kids and prepares them for life. When your definition of success ignores that and focus on tangibles, you may find yourself feeling the stress. You worry about things you can’t control. I don’t think I even need to expand on this. You know it’s a waste of time. Yet, if you’re like me, you still get sucked into it. This is absolutely a stress and anxiety producer and waste of energy. You are forgetting the Big Picture. I have one question for you: When your child is done playing sports, what kind of person will they be? That should be the question you ask yourself every day, through every season. Take it from a mom who’s youngest finished playing college sports 5 years ago: your child needs more than good stats and adequate playing time. The return on your investment should be strong, compassionate, and trustworthy adults who are full of integrity, not just trophies on the bookshelf. Keeping the Big Picture in mind will help you focus on what’s really important for your child and that’s bound to cut down on stress. Do any of these stressors ring true for you? If you are battling them and would like some help to move forward, schedule a free intro coaching call.